This small and cosy pool is located in Kjalarnes, a 45-minute bus ride from downtown, and offers a great view over Reykjavík's skyline. The crowd consists of locals looking to kick back and relax. On the shore close by, there are great sea-swimming facilities. The best recommendation for this swimming pool is probably that it famously bankrupted the municipality of Álftanes in 2009. This very ambitious thermal swimming pool includes hot tubs, children's pool, steam bath and the legendary "wave pool" which mimics the ocean's tide. 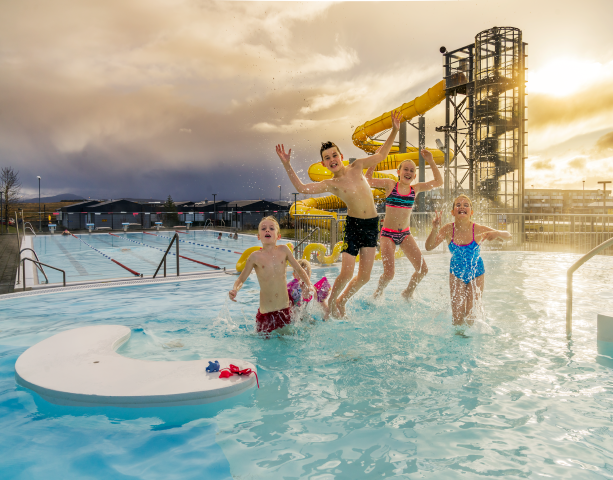 The waterslide is also one of the best in Reykjavík. Definitely the kids favourite! Mount Esja has become well-known among visitors as the go-to hiking spot near Reykjavík. Fewer people know about the marked trails of Mount Úlfarsfell. The mountain is closer to the center, much lower than Esja and easier to climb. But still, it offers a very pleasant hike with great views over the city and Faxaflói Bay. Are there any golfers out there? The golf course in Brautarholt has a pretty unique setting and will for sure create a memorable experience. The 9 holes spread over a dramatic lava landscape right by the sea. 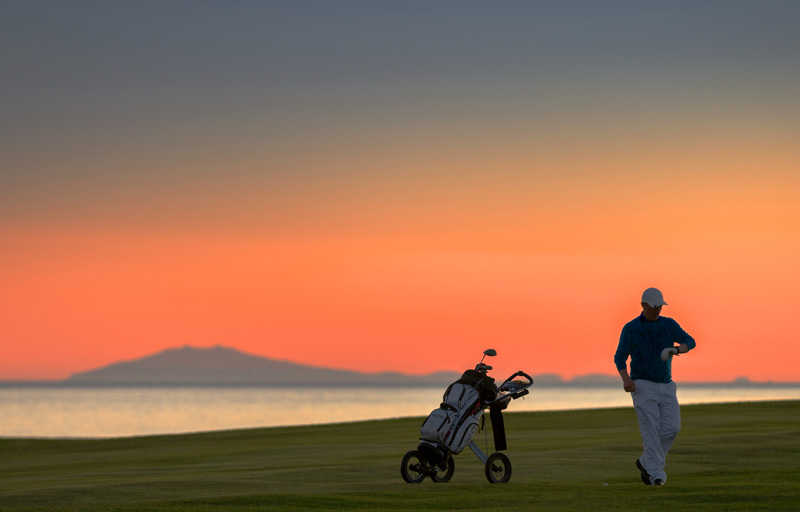 In summer, with 24 hours of daylight, "Midnight golf" in Kjalarnes has become very popular with golf fanatics. Clubs can be rented and you can book your tee time online. Visit Brautarholt golf course's official website for more info and bookings. Heiðmörk is a nature reserve on the outskirts of Reykjavík. It's a huge open, green, public space with many interesting landmarks and beautiful sceneries. To name a few, Rauðhólar is an area known for its red rock-formation, standing by Elliðavatn lake. Maríuhellar are lava caves near Garðabær, in the old days used to gather sheep. Forestry is practised in Heiðmörk in a few different areas. There are many marked hiking trails to be found. Whale & puffin watching tours have become very popular in the last few years. Less recognized but equally, if not more, fun, are sea-angling tours. You will be taken out on a boat in Faxaflói Bay with an experienced sailor where you will go native and catch some cod. If you're lucky, you might even spot a whale. The most fun of these tours are definitely those that are labelled "gourmet", meaning you or a professional chef will cook your freshly caught fish. At our marketplace you can book various gourmet sea angling tours. Elliðaárdalur Valley encloses one of Iceland's best salmon-fishing rivers. You'll have to join the club and participate in an annual lottery for a permit, but taking a stroll is free and everybody is welcome. There's more life here than just fish: you can expect to see rabbits hopping around and locals prepare for a marathon. Árbær Open Air Museum is not far away. And if you follow the pathway beyond the damp, you will come to Árbæjarlaug swimming pool. Another large, green, public space is Laugardalur. 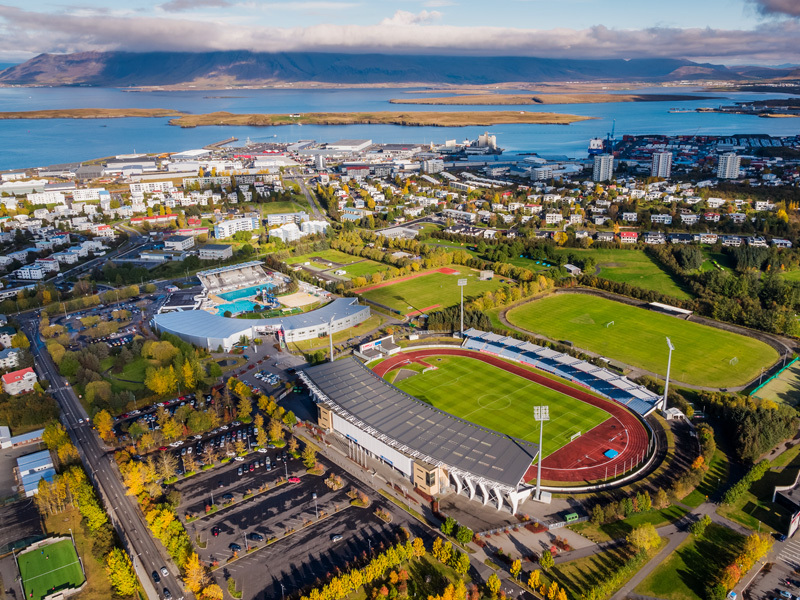 It's really Iceland's mecca for sports since here you'll find the largest swimming pool, the largest sports stadium and the largest indoor stadium. People come here for running, biking and having fun. 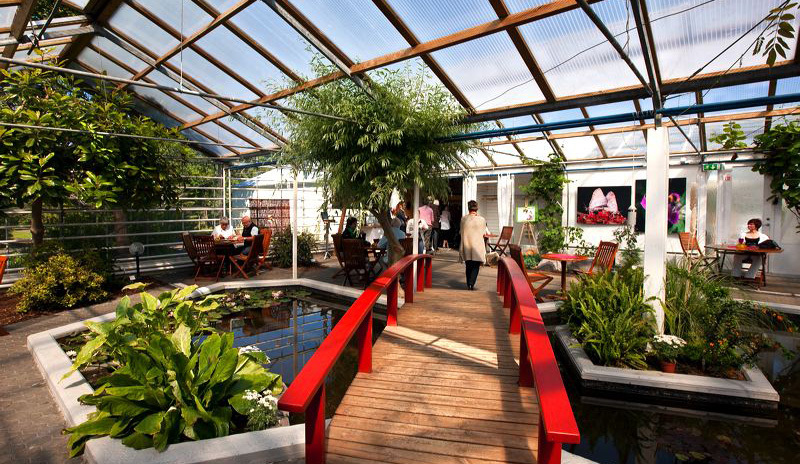 The Reykjavík Botanical Garden is in Laugardagur, and there you'll find the excellent Flóra café located in a decorative green-house. Laugardalur is also home to the petting zoo. There, kids from the age 3 to 99 can meet the Icelandic barnyard animals, plus the few wild mammals that live in Iceland. The zoo also features a large playground and some play rides. 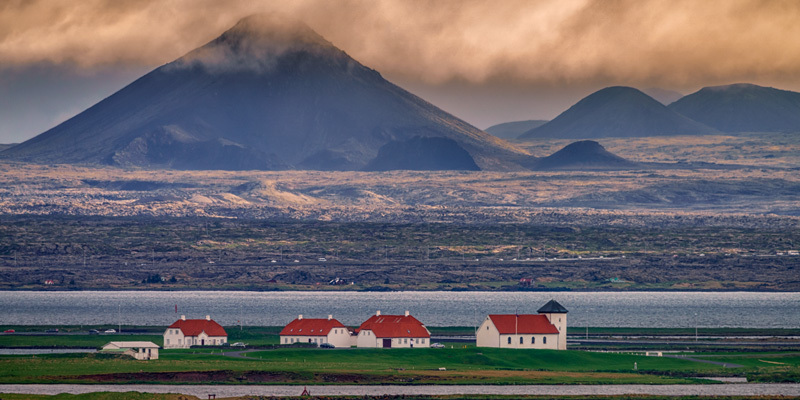 READ MORE about LAUGARDALUR VALLEY. READ MORE about CAFÉ FLORA. 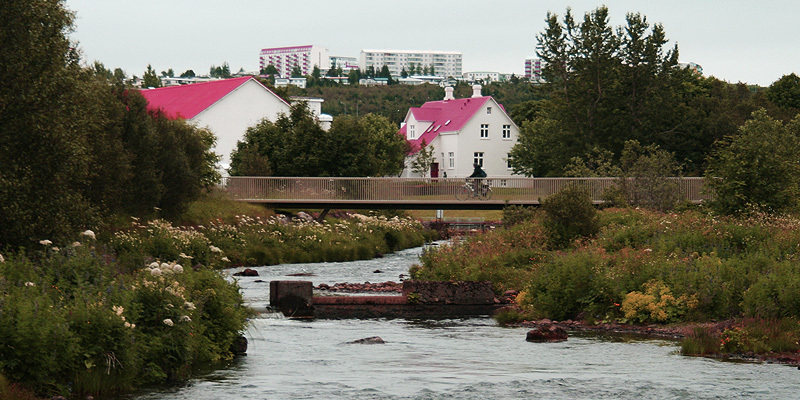 Hellisgerði is an old urban park located in Hafnarfjörður, formally opened in 1923. 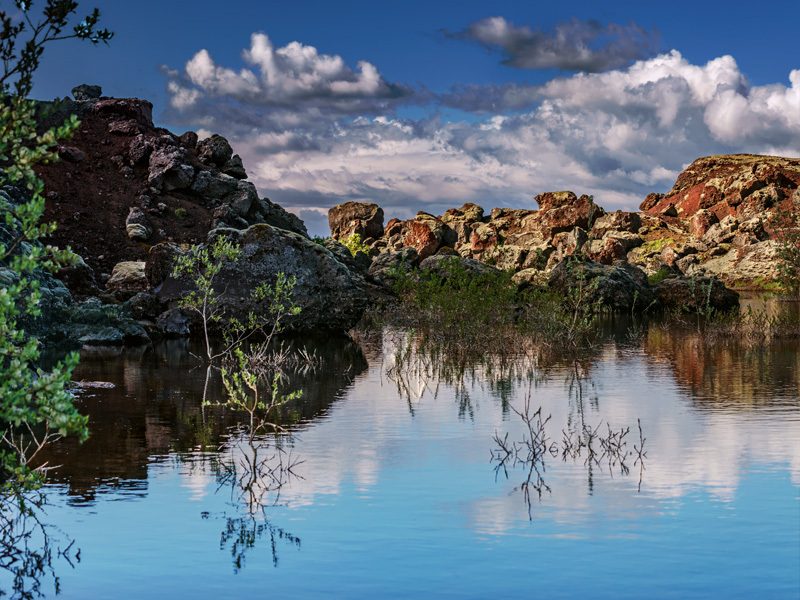 The volcanic rocks, caves and trees serve as a great playground for kids. Over 20 species of trees can be found in the garden, plus some smaller bushes and flowers. The water fountain is designed by Ásmundur Sveinsson, one Iceland's most important sculptors. 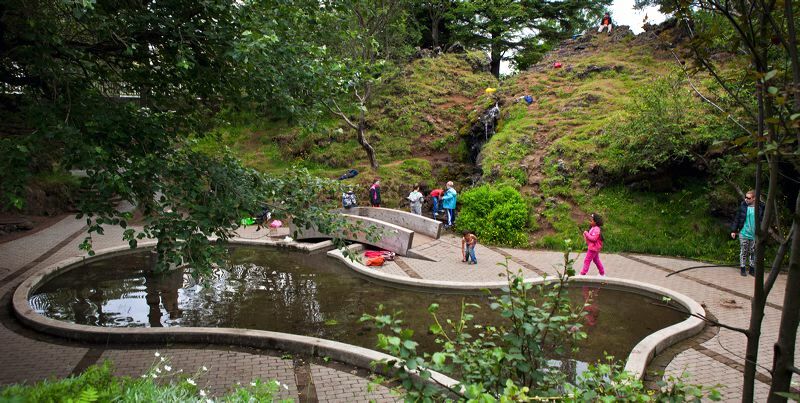 Tucked away in a cosy residential neighbourhood, Hellisgerði is a great place for a picnic on a sunny day. 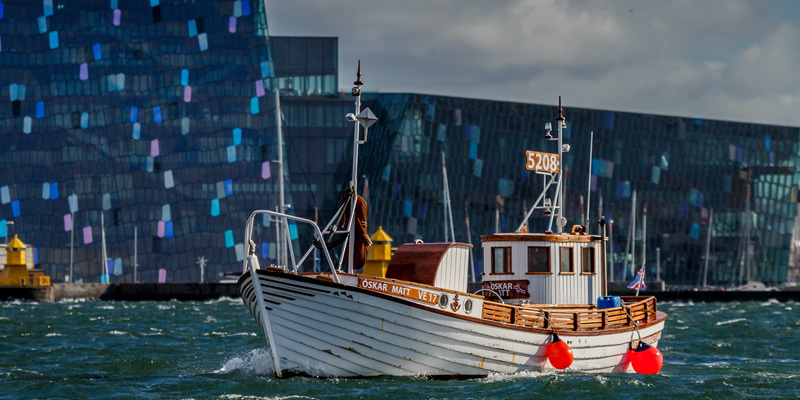 Although one of the cities top attractions, Viðey deserves an entry here simply because of its location in the Faxafloi Bay. 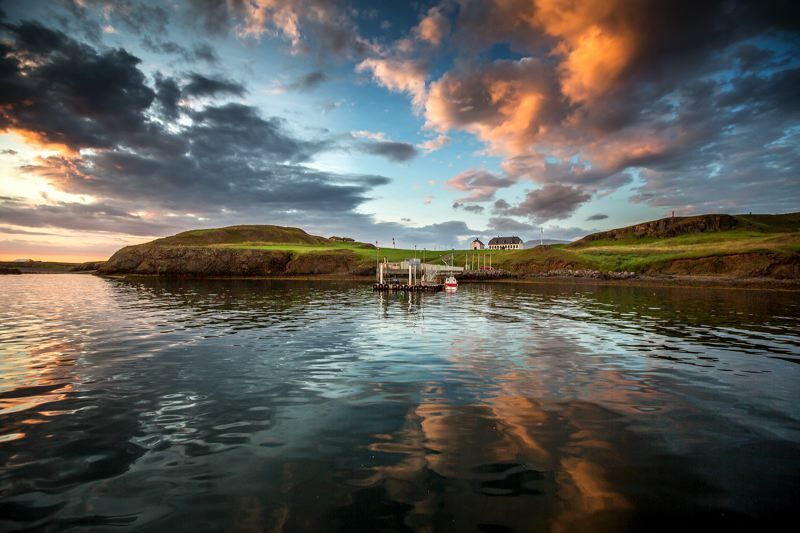 Only accessible by boat, this small island is just off the coast of Reykjavík. Apart from the ancient ruins and rich historical background, visitors can enjoy the outdoor art of Yoko Ono and Richard Serra. In the summertime, there are daily ferry-rides to and from the island. On the island, there are many marked trails for either walking or biking. A very memorable day-trip.